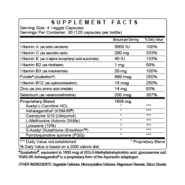 Coast Science is a leader in the science and manufacturing of top quality fertility enhancing nutraceuticals. 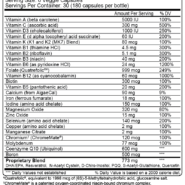 Their products are scientifically based and produced in the United States of America, with the highest quality control of manufacturing and ingredients. Coast Science fertility products are trusted by thousands of physicians worldwide for their couples who are trying to get pregnant. 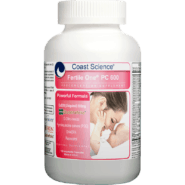 Coast Science® pioneered fertility enhancing supplements for the couple trying to conceive. 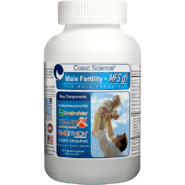 The Male Fertility Supplement MFS g5, The Male Prenatal®, was developed because the male factor has been shown to be the underlying cause of infertility in 45% of couples who have difficulty getting pregnant. 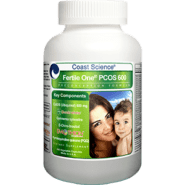 Coast Science® MFSg5 5th generation, The Male Prenatal®, has a proprietary blend of powerful ingredients formulated to optimize the critical factors of sperm count, motility, morphology, and overall integrity. 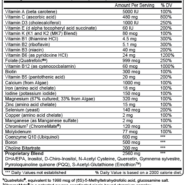 The MFS g5 supplement has been formulated to improve sperm quality, which could result could result in a positive overall pregnancy outcome.